In which we discover that Shipley Do-Nuts' Stacey Michel is the best company spokesperson in town. 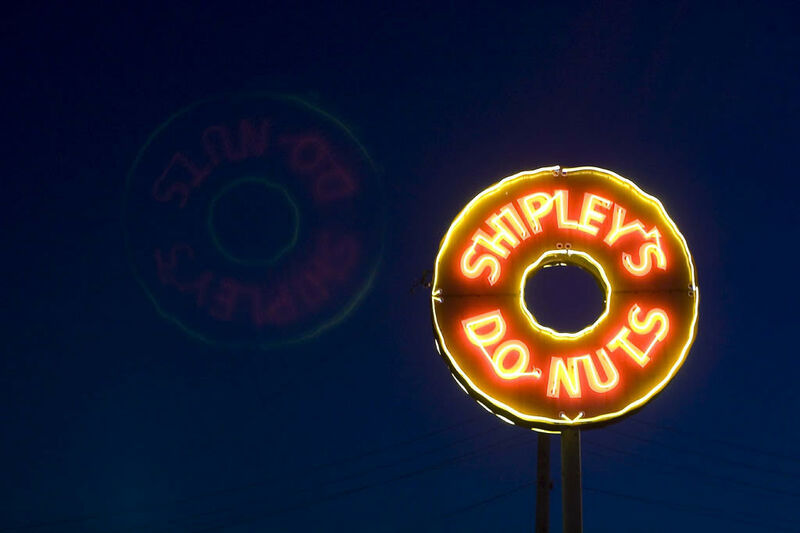 Bury us under the neon glow of a Shipley sign. Was it in good taste, much less ethical, for Houstonia to adopt “Jonathan A. Lippert” as its nom de plume and email the below query to Shipley Do-Nuts? Of course it wasn’t. Then again, how else would we have discovered that Stacey Michel is the absolute best company spokesperson in town? 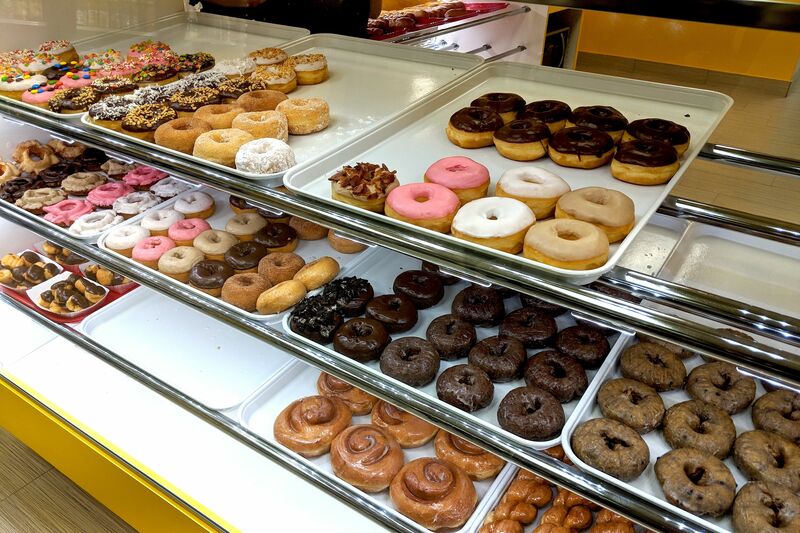 Like many others in the Houston area, I am a devoted fan of Shipley Do-Nuts. From my first bite of a cruller as a child to the bear claw I have just now devoured in three swallows, my surrender to your product has been near-total. The proof: On two different occasions during my life, I have consumed 15 donuts in one sitting. (I’m not proud of it!) In addition, I was once almost fired after a physical altercation with a coworker who’d half-expressed a preference for Krispy Kreme’s texture. Also, my drag name is Glaze. Anyway, to my point. As you know, your slogan is “Make Life Delicious.” I would certainly say without a moment’s hesitation that much of my own life’s deliciousness, of which there has been a considerable amount, may be traced to the mass consumption of what I consider to be the most heavenly blob of fried dough to ever spring from God’s green earth. And now, as I sprint toward the autumn of my existence, I find myself wondering what Shipley might do for death—if it could, indeed, Make Death Delicious. It’s a morbid preoccupation, to be sure, but all of us are going to face the Grim Reaper at some future date, and I for one would like to be prepared in every possible way, to plan in advance for my funeral services and burial. Which is why I am contacting you today. I would like to be buried in a casket filled with Shipley Do-Nuts. I fully expect that you’re laughing right now, but I’m not. I’m serious. I want those donuts with me always, a lot of them, a tremendous amount. (Think of them as packing peanuts for the afterlife.) At this point I can only offer a ballpark figure as to numbers, although one based on research. To wit: If the average casket contains 28 cubic feet of space that is not otherwise taken up by a body, and the average Shipley donut measures 12.5 cubic inches (hole included), we are talking about upward of 4,000 donuts. 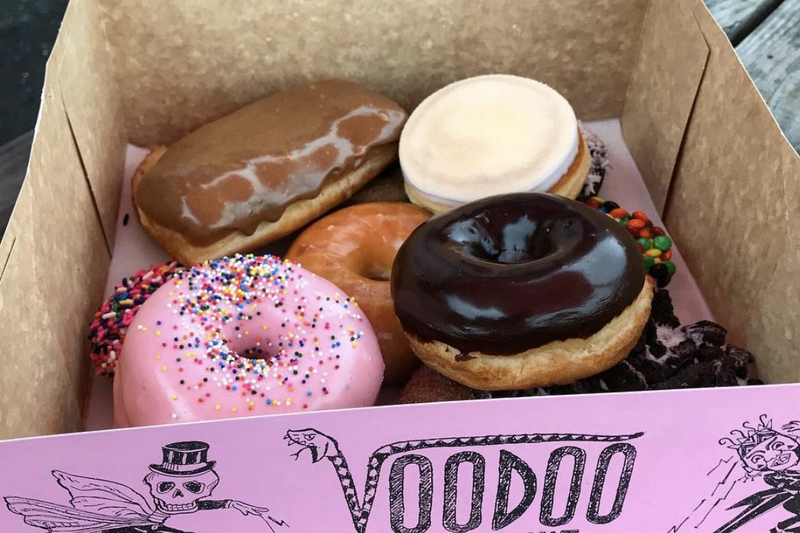 I know the question going through your head right now: Wouldn’t it be enough to have a dozen or so donuts artfully scattered atop my corpse? I just don’t think it would have the same effect. Another question you may well have: If this man dies during the Sunday morning rush, will we even have 4,000 donuts to sell his family? I understand your concern and share it. All I can say is that I will do my best to expire during an afternoon lull, hopefully in the vicinity of one of your larger stores. In closing, I should say that we do have a little time here. I am not about to die, at least not to my knowledge. Still, I’d really like to know soon if this donuts-in-a-casket thing is a go on your end, in which case I can plan the rest of my memorial service, or not, at which point I will reluctantly go in another direction. (I also like Becks Prime.) Thank you so much for considering my request. 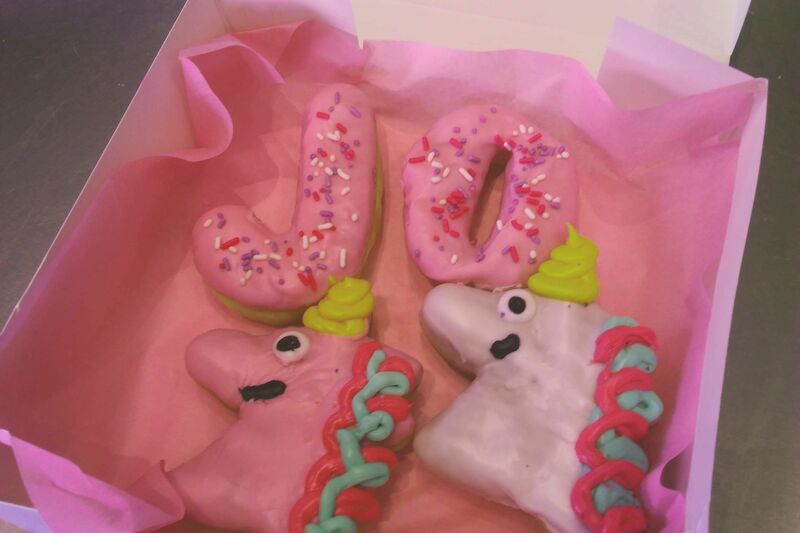 I look forward to spending eternity with lots and lots of your donuts. We are very grateful for your loyalty and devotion to the Shipley brand. 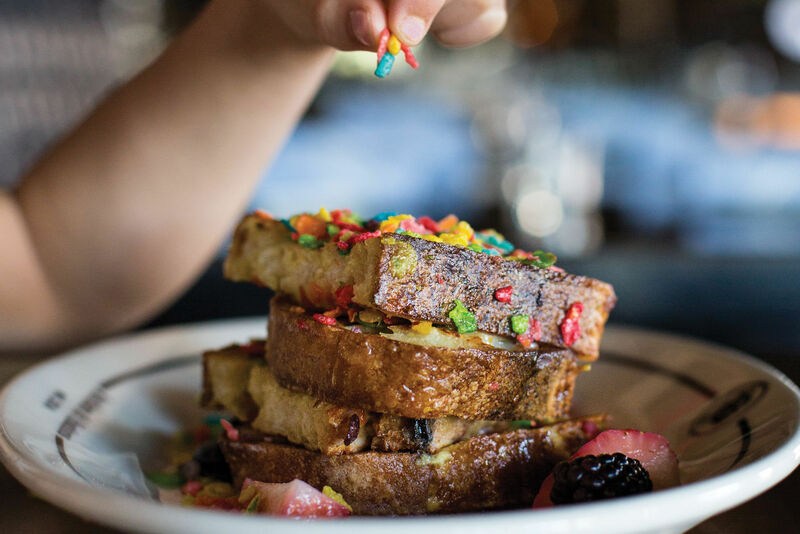 It is our continued commitment to earn your business by combining the finest quality bakery products, coffee and overall experience money can buy. This is something we’ve been proudly doing in Houston for 80 years. In response to your request, we suggest making this known in your will. We’re certain the Executor of that document will make good on your wishes.